The US Department of Commerce reports that 93% of companies selling goods across borders are small firms, though such sales account for 24% of America’s total exports. Perhaps unsurprisingly, most are conducting business with only one country, despite some international business knowledge and easy access to a variety of technologies meant to ease the troubles with expense, cultural knowledge, and travel. Still, the ultimate goal for any businessperson is usually expansion—as Jason Hartman knows, this often means overseas. If this sounds like something you might be interested in exploring (no matter your business) keep these tips in mind. 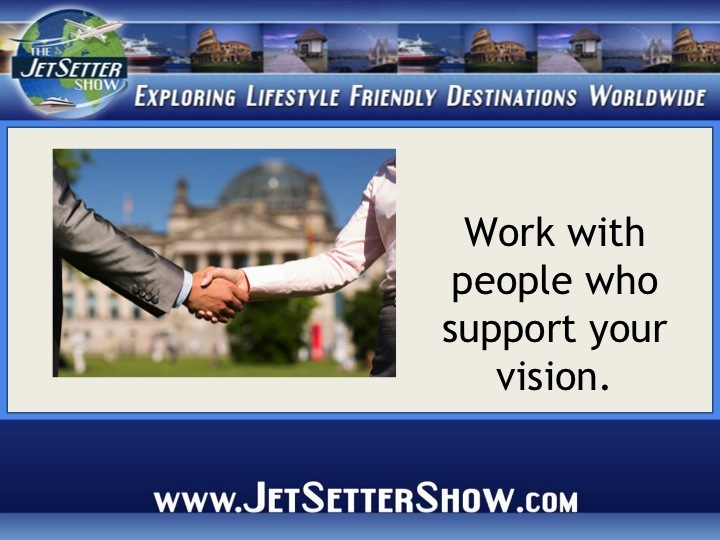 If you’re conducting business in the United States or abroad, you’ll want to work with individuals that share your vision. It may seem like a bit of a given, but choosing business partners with similar ambitions for the company will make the process of going international a lot simpler. You’ll also want to consider travel feasibility and (if we’re being honest) the likelihood you’ll enjoy traveling with your partner(s). You may have noticed, especially in the early stages of business, that your conversations tend to focus solely on that. Understandable, but perhaps frustrating to those around you. The simple (and beneficial) solution is to surround yourself with like-minded people. When you’re thinking about going international, this becomes even more important. 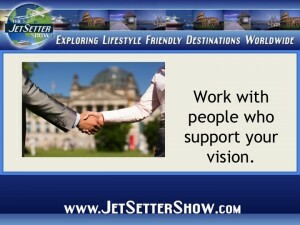 Connect with businesspeople in the countries you wish to establish yourself and begin the ever-important process of relationship building. This way, you’ll be able to discuss business, familiarize yourself with local culture, and develop potential connections for future endeavors. While your desire to venture into international business may take you in a number of different directions, in a few different countries, attempt to maintain some continuity. Choose countries with similar systems of business (especially if it is something like real estate) and cultures that respond to your market in similar ways. Do some research before you make any commitments, and standardize as much as you can—prices, paperwork, etc. Get in touch with embassies. They often have business consultants who can provide you with a wealth of helpful information.